Keeping Oakland Green Takes All of Us! 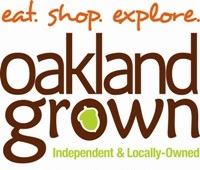 Follow the links on this page to find out more about Oakland’s specific efforts and learn what you can do to help. 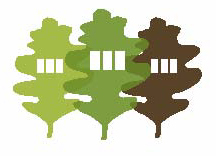 Descriptions and directions to local parks and recreation opportunities. Directions to local re-use and recycling facilities. 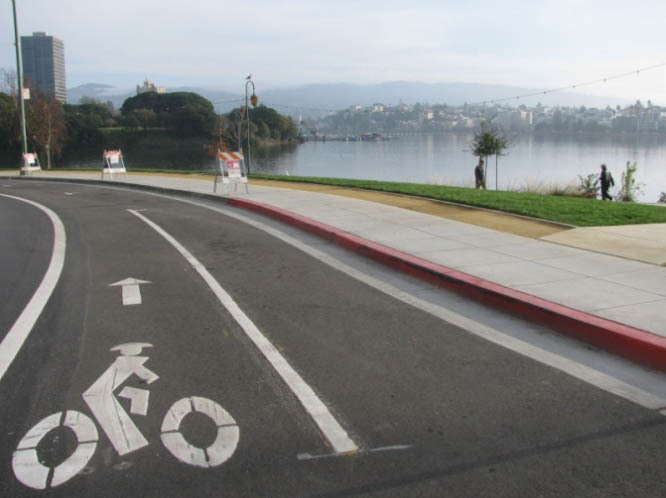 Maps of Oakland bicycle and pedestrian routes. Enjoy the great outdoors in what Outside Magazine (July 2008) recently called one of “The 20 Best Towns in America”. You can get there from here. Find bus, BART and ferry options to get you there on time. How to save resources and money by greening your new or existing building. What the City is doing to bring green jobs to Oakland, and how to receive green job training. Become certified as a green business, connect with your peers, and receive recognition. Local green business listings for all your shopping needs. Join us at these exciting local events. 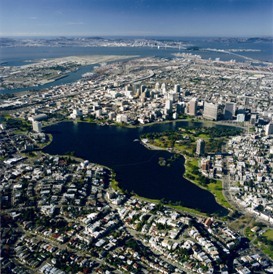 A look at how Oakland is becoming a more livable and sustainable city – and what you can do to help! Report spills, graffiti and other pollution problems. 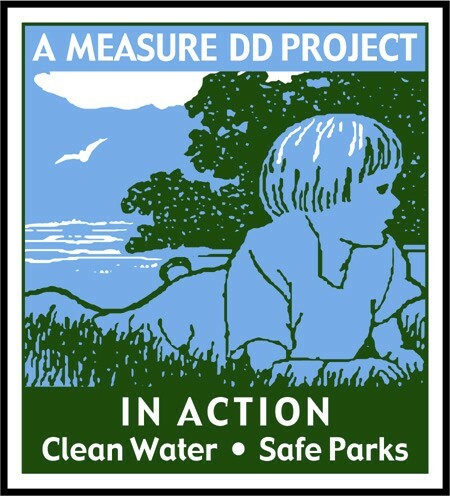 Volunteer to Clean and Green Oakland! Opportunities to improve the environment right here in your community. 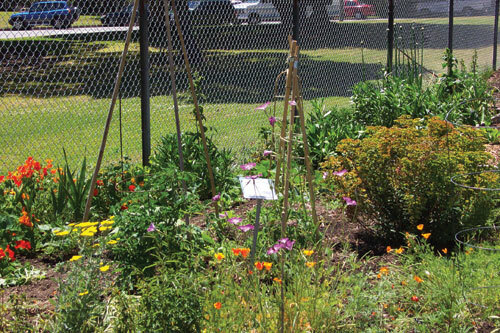 The Community gardening program brings people of all ages and diverse backgrounds together.